"Children don’t hate math. What they hate is being confused, intimidated, and embarrassed by math." Every day children struggle in math—not for lack of natural potential, but because they haven’t yet developed the right way of thinking with math. 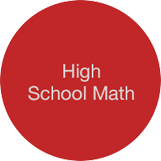 At Mathnasium, we believe that every child has the ability to be successful in math. It’s just a matter of teaching math the way that makes sense to them. 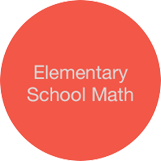 We’ll work with your child so they understand math and get on the path to improvement. Our approach, the Mathnasium Method™, pinpoints exactly what makes math difficult for each child in grades 2–12. 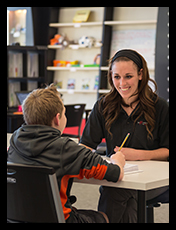 Every day, struggling students attend Mathnasium to work with our specially trained instructors who are great with math and great with kids. We’ll lend a helping hand to every struggling student in an individual setting—our unique approach enables us to effectively explain concepts and teach a personalized learning plan that addresses each child’s specific needs. With regular attendance at Mathnasium, we’ll teach your child how to think the way natural mathematical thinkers do and open doors! 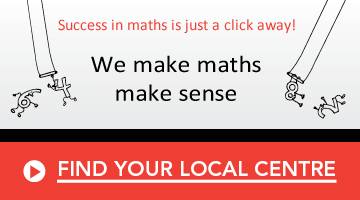 Find your nearest Mathnasium Learning Center.